Texas Aquatic Enterprises is currently taking applications for the following openings. 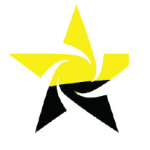 Please click the link review the job descriptions and if you have an interest in joining our team please submit an application below and we will get back to you soon Thank You for your interest in joining our team. To read more about our lifeguarding requirements, please see the lifeguarding section. If you are ready, click the apply now button below to submit your online application. 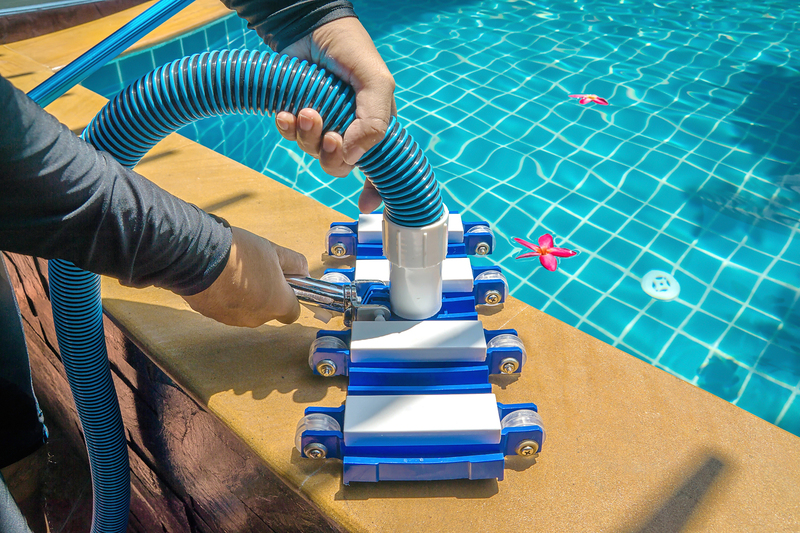 Our repair techs perform a variety of repair and troubleshooting tasks related to preventive maintenance and operations of commercial swimming pools and pool equipment. 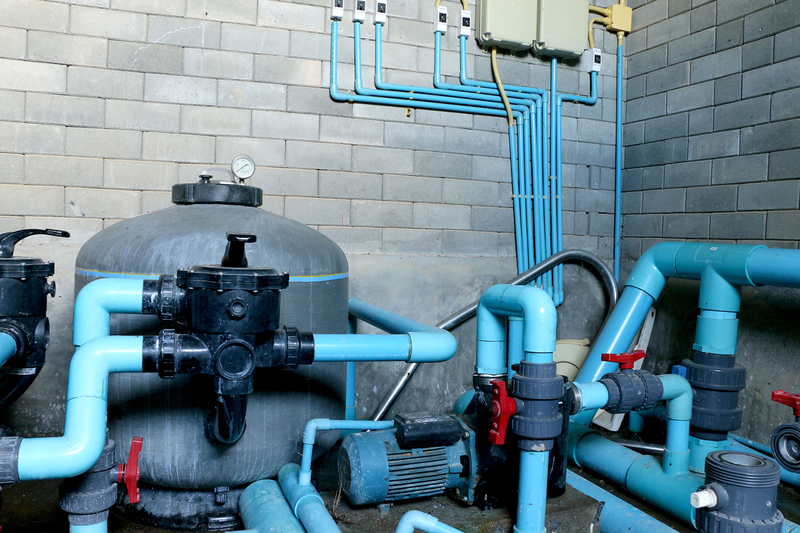 Our cleaning techs clean our aquatic facilities to the highest standards while maintaining balanced water chemistry and performing general troubleshooting as needed. 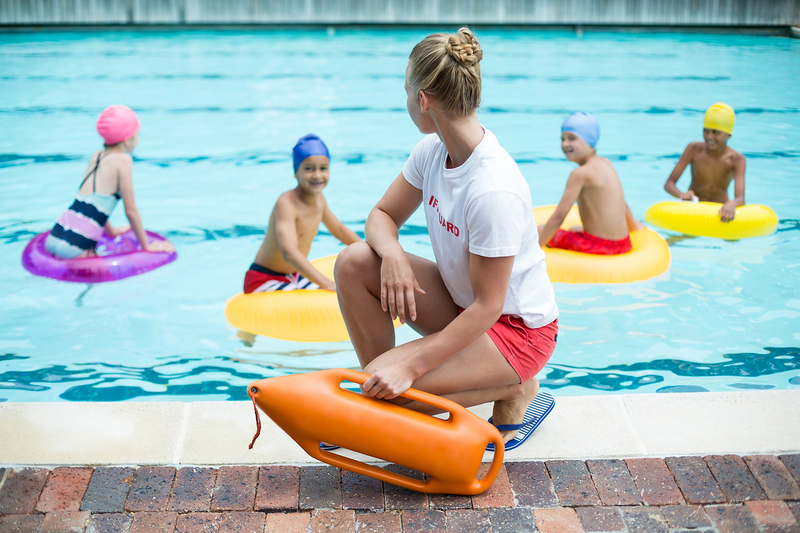 CLICK HERE TO VIEW OUR LIFEGUARDING REQUIREMENTS. Ability to lift 100 lbs. Legally authorized to work in the US? Do you have your own means of transportation?